Cardio Exercises also called as Aerobic exercises are some of the best exercise for the fit body and mind. Some benefits of them are Strengthening the muscles involved in respiration, enlarging the heart muscle , good mental health, improves circulation efficiency and reducing blood pressure and many others. Running, walking, cycling , swimming are some of the forms of these exercises which have been made easier by various cardio equipment like treadmill, elliptical, exercise bikes and more. 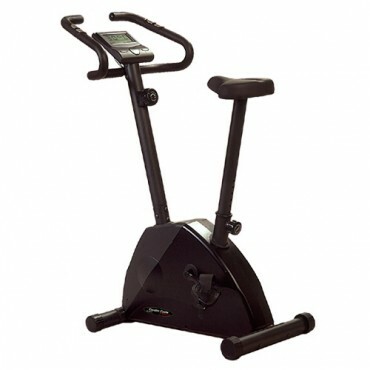 Cardio equipments are those fitness equipments, responsible to facilitate a cardio respiratory response. 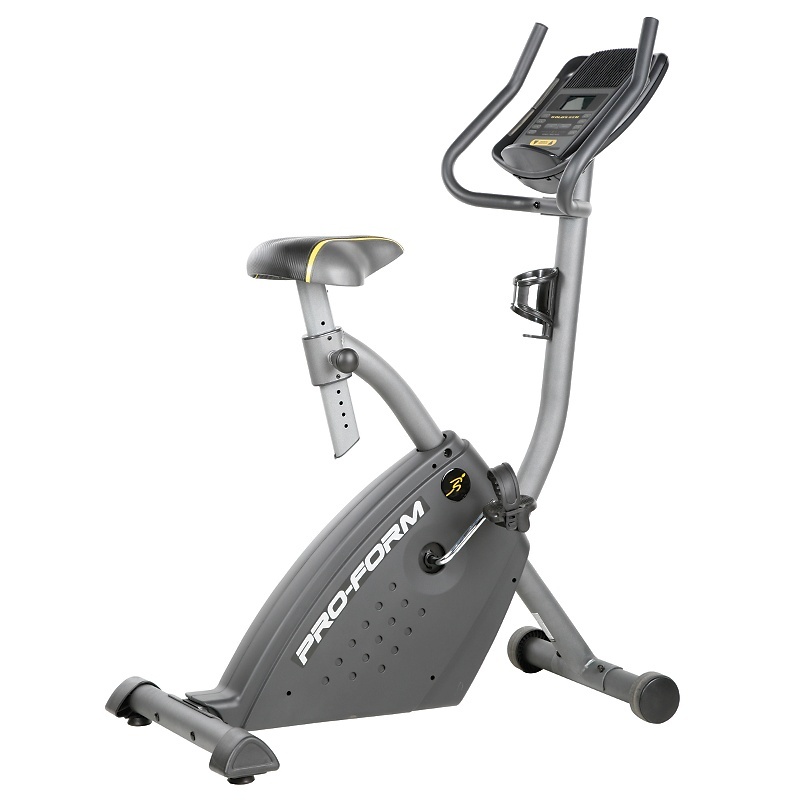 Cardio equipments are used to carry out cardio exercises to burn the extra calories and stay healthy.Cardio exercises involves resistance training, gymnastics training etc. Cardio equipment focuses on upper body generally as these exercises focuses on breathing. Helps to burn more calories within a short span of time. Provides exercise to both your and lower body. Which of the cardio machine will be suitable for me…… ???? I want to shed some calories… Any suggestion…. Hi Alexia actually all of them will be suitable for you to burn calories and loose fat. It depends on your workout and you diet plan during your training session. Treadmill, Elliptical and Exercise Bikes will be most suitable for you to achieve your target. But Do remember that while doing workout you also have to maintain the proper diet.